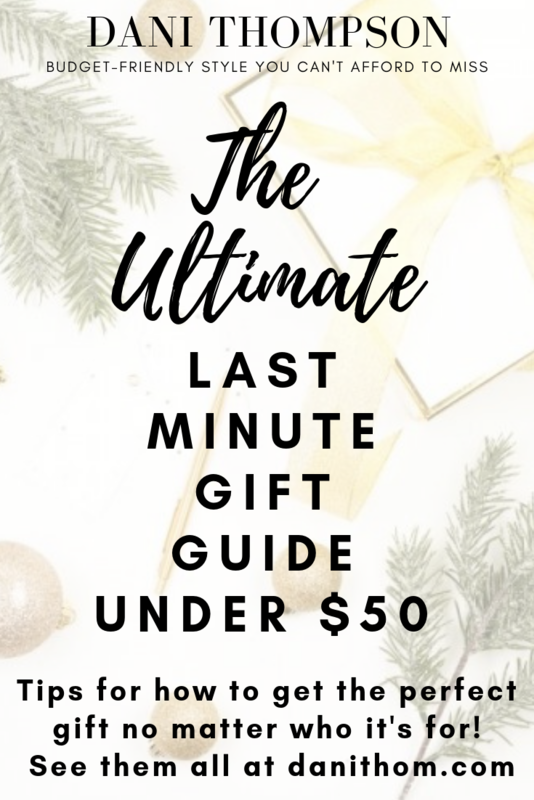 If you’re anything like me this year, you’ve probably waited until the last minute to decide what to give everyone for Christmas. As someone who personally just finished all of their shopping in the last 12 hours, I feel you. 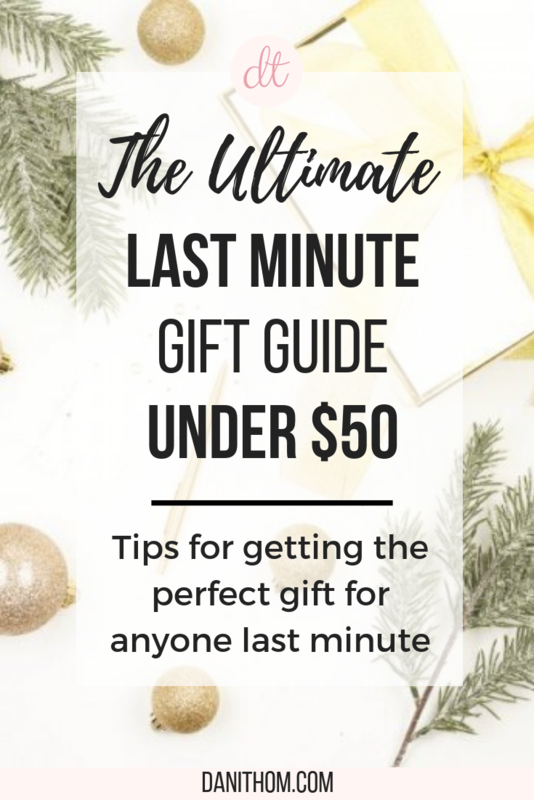 So, to help, I’m sharing this gift guide for the best last-minute gifts. BONUS: Everything on this list is in stock (as of when this was published) and will get to you by Christmas if you order by Thursday 12/21!! Get them something they’ll use. You can’t go wrong with practical gifts. I’ve included a bunch of organizational stuff below because there are few things better in life than feeling organized. My personal favorites are the bathroom counter organizer and the sweater organizer because who doesn’t need to re-organized their vanity or closet right now?? Get them something that makes them feel good. Yummy scented candles, cozy pajamas and sweaters, big knit scarves. Give them something to cuddle up with and feel good in. Get them something convenient. Something that makes their life easier in some way. A portable phone charger, a coffee warmer for their desk, a wine tumbler. Things that are practical but also add some ease to things for them. These are always an easy victory. When all else fails, give gift cards. Do you know where they love to shop? Easy. Aren’t sure? Give a general Visa one. Gift cards will always be a winner. But always give them inside a nice card!